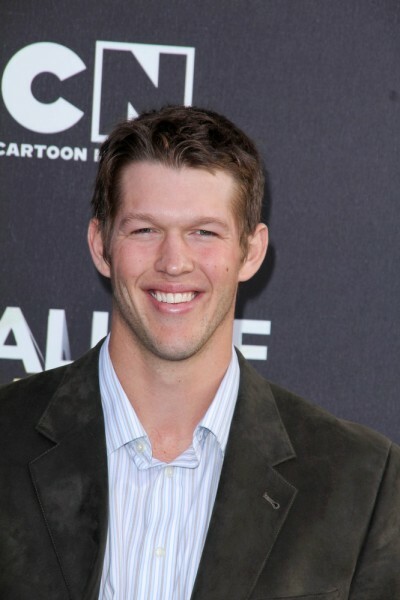 Clayton Kershaw is an American professional baseball player. He is a pitcher for the Los Angeles Dodgers of Major League Baseball (MLB). Clayton is the son of Marianne and Christopher George Kershaw, a musician. He is married to Ellen Melson, with whom he has two children. He is a practicing Methodist. Clayton’s great-uncle, Clyde Tombaugh (Clyde William Tombaugh), was an astronomer who discovered Pluto in 1930. Clyde was the brother of Clayton’s maternal grandfather, Robert Marvin Tombaugh. Clayton’s paternal grandfather was The Rev. George Clayton Kershaw, Jr. (the son of George Clayton Kershaw, Sr. and Mary O’Neal “Mamie” Rotan). The Rev. George was born in Texas, and was an Episcopalian minister. Clayton’s great-grandfather George was the son of William Ezekial Kershaw and Agnes S. Adams. Mary was the daughter of Frederick Milton Rotan and Martha Emma Tillman. Clayton’s paternal grandmother is named Alice Irene Evans. Clayton’s maternal grandfather was Robert Marvin Tombaugh (the son of Muron Dealvo Tombaugh and Adella Pearl Chritton). Robert was born in Kansas. Muron was of heavily or mostly German descent, and was the son of Jacob L. Tombaugh and Sallie Jane Ostrander. Adella was of part German ancestry, and was the daughter of George Franklin Chritton and Emeratta Swan. Clayton’s maternal grandmother was Ethel Nadine Witt (the daughter of William Henry Witt and Louise Hildebrand). Ethel was born in Kansas. William was born in Kansas, to German parents, Johann Heinrich Witt and Anna Marie Heidtmann. Louise was born in Kansas, to German parents, from Hesse Kassel, Franz Hildebrand and Marie Dressler.